The department of Endocrinology, Reproductive medicine at the Philipps-University of Marburg is participating in a large number of clinical trials on diagnosis and therapy of osteoporosis. Hereby, new methods of bone mass measurement such as quantitative ultrasound, peripheral DXA and DXR are evaluated. Additionally, a number of clinical studies on different pharmacologic interventions such as HRT, fluorides, raloxifen, tamoxifen, bisphosphonates, PTH, Denosumab, Aromatase Inhibitor are performed. Hereby, projects are performed in collaboration with a number of national and international centers. Prof. Dr. Hadji has published more than 150 scientific research papers, review articles and book chapters in international journals. “Experimental and Clinical Endocrinology & Diabetes“. Prof. Dr. Hadji has given more than 500 lectures at national and international scientific meetings, mainly on topics of menopause and osteoporosis. 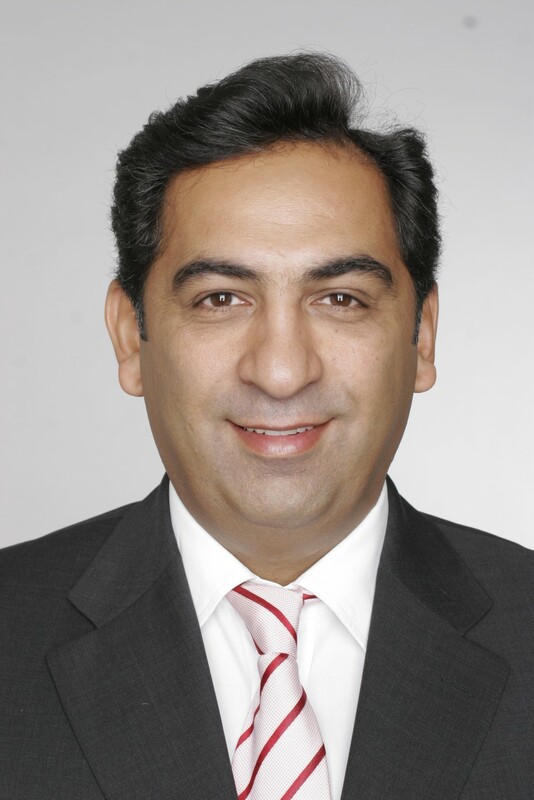 Prof. Dr. Hadji serves as a spokesman of the “Arbeitskreis Menopause“ and is the current head of the section of osteoporosis of the German Society of Gynecological Endocrinology and Reproductive Medicine (DGGEF). He is a board member of the “Dachverband Osteologie” (DVO) and the German Menopause Society (DMG).